In stock at all 4 locations - come in for a taste. 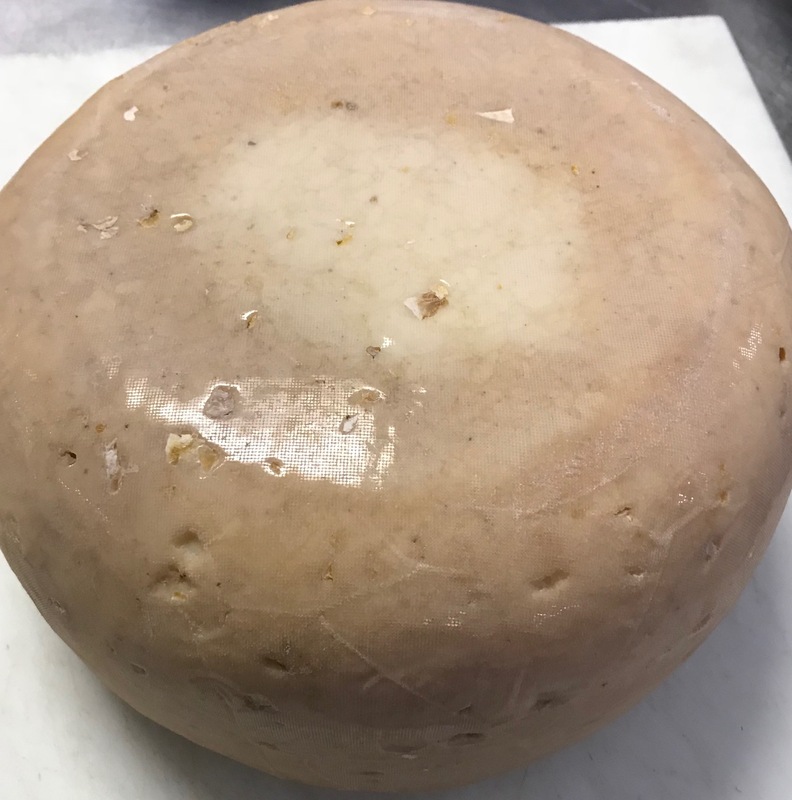 Our next beer soaked cheese!!! 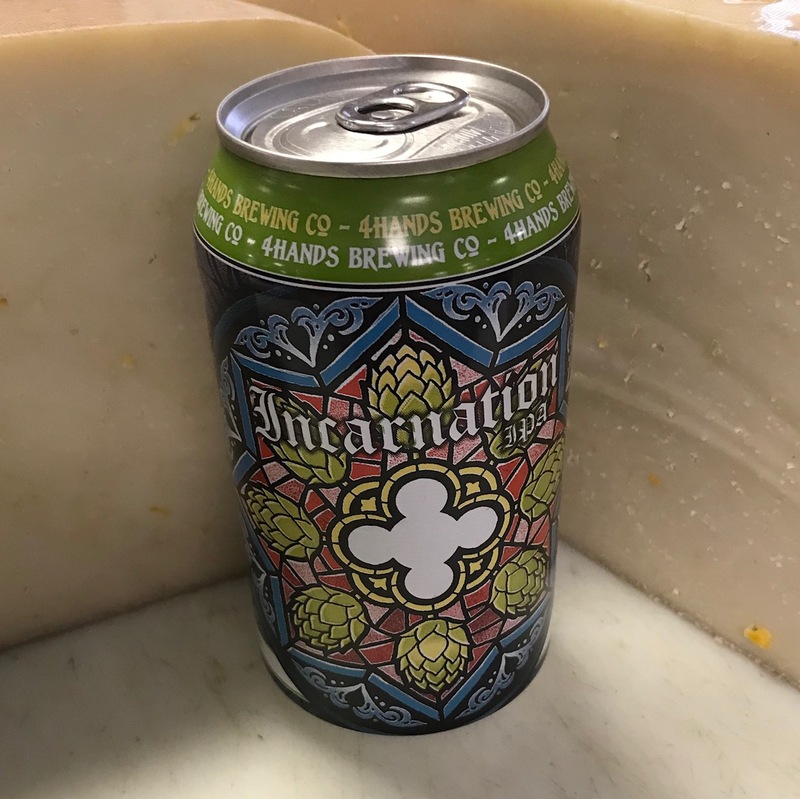 Lovera's collaborated with 4 Hands Brewing Co. in St. Louis to create Incarnation IPA Cheese! Lovera's combined a rich goat's milk toma cheese with the hoppy flavors of of Incarnation IPA. Dried organic mango, mosaic hops, and a soak in IPA provide a truly unique flavor. Aged over 60 days.